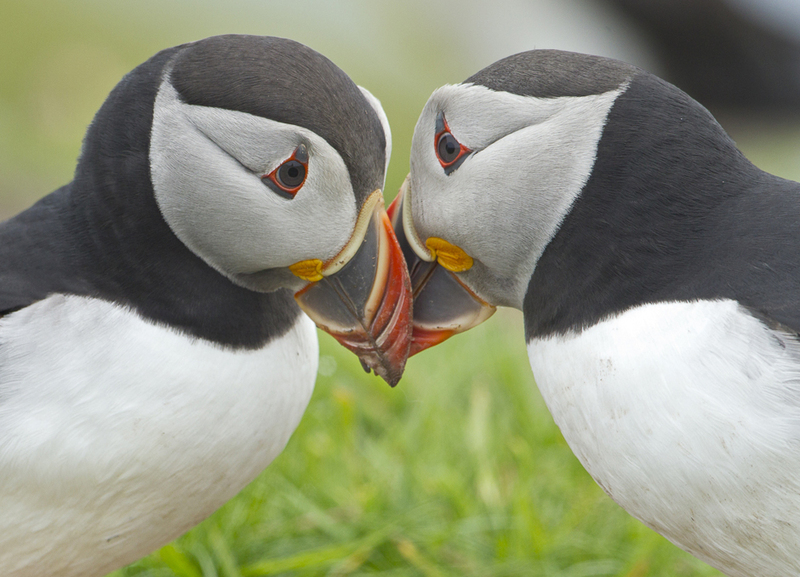 It’s something that wildlife lovers, holidaymakers and locals have known for a long time and now it’s official: RSPB Bempton Cliffs is one of the top natural outdoor attractions in the UK. Media giant, AOL, reported that the East Yorkshire coast attraction was ranked number five in their Top Ten list of Trip Advisors’ best-rated UK natural outdoor attractions. 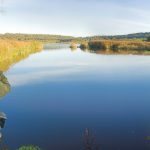 The award-winning nature reserve is situated between Bridlington and Scarborough on the beautiful East Riding coast and is the only RSPB site to make the list. Bempton is in illustrious company with Glen Coe in Argyll and Rhossili Bay on the Gower Peninsular also featuring in the Top 10 and the Quiraing on the Isle of Skye taking the number one slot. 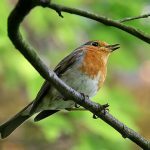 The cliff-top site consistently receives five star reviews from its visitors that have resulted in RSPB Bempton Cliffs receiving Certificates of Excellence from TripAdvisor four years running. 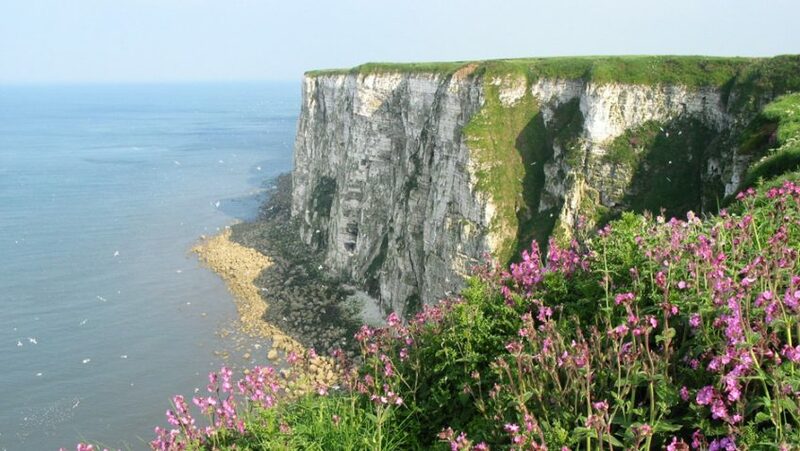 Visitors at this time of year can not only experience the sights, sounds and smells of the fabulous seabird colonies at the peak of the breeding season but appreciate the surrounding fields bedecked with wild flowers as well as the stunning cliff top scenery. Now is a good time to get out and enjoy all that our natural world has to offer.